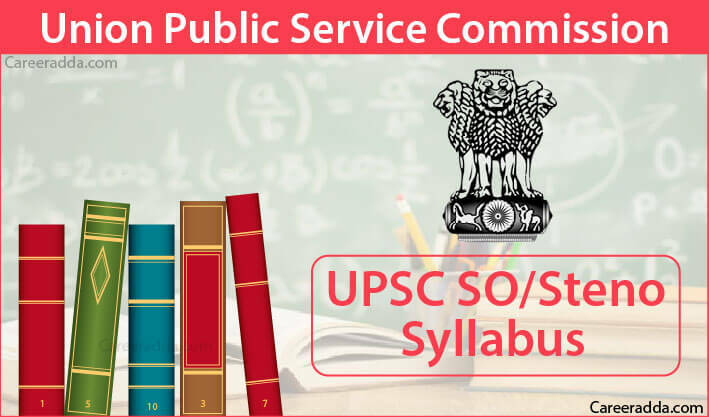 UPSC SO/Steno Exam pattern and syllabus 2019 is given in detail here. Exam Pattern will have both subjective and objective type questions. The syllabus for the subjects in the test will be decided by the Union Public Service Commission. The test date for the year 2019 for the SO/Steno recruitment is declared by the Union Public Service Commission as the 14th of December 2019. Knowing the syllabus and the pattern will help you plan your preparation accordingly. Even, you can test yourself using the past question papers. UPSC SO/Steno written test will be conducted for 500 marks in total, which includes both objective and subjective type questions. For the two objective type papers, the maximum mark will be 150 for each paper, while the total marks for the subjective type paper will be 200. For the objective type paper, the duration will be two hours each, while for the subjective paper, the duration will be three hours. In addition to the written test, there will be Evaluation of Record of Service for 100 marks, thereby making a total of 600 marks. There will be a negative marking of 0.33 marks for every wrong answer in the objective type test. If you give more than one answer in the objective question, it will be considered wrong and you will get a deduction of 0.33 marks for that specific question. However, you will not get any deduction if you do not attempt any question. So, carefully attempt the questions remembering the negative marks in mind. You will be provided with the option to answer the Noting and Drafting, Precise Writing Paper either in English or in Hindi. The question paper booklet for all three question papers will have questions both in English and in Hindi. 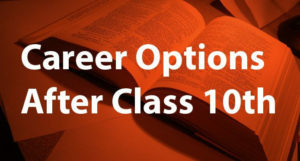 However, you should choose the Hindi option when you submit the application online for this recruitment. Otherwise, it will be assumed that you will take this paper in English. If you choose Hindi in the online application and give answers in English and not in Hindi, your answer sheet will not be evaluated. However, if you choose Hindi, you can give your answer in Hindi and can indicate the technical terms in English within brackets in the descriptive paper. You cannot use a scribe in the written test and you will have to write the test in your own handwriting. In addition to this test, for the steno position, there will be a shorthand test that will be given by dictation at the speed of 100 words per minute for 10 minutes. You will get a time of 40/55 minutes for transcribing in English/Hindi respectively. For illegible handwriting, the commission reserves the right to deduct 5% of marks. When answering descriptive paper, you should use only the international form of Indian numerals like 1, 2, 3, etc…. The organization of the Machinery of the Government of India, allocation and designation of subjects between departments and ministries and subordinate & attached offices and their relation. The purpose of this paper is a detailed and intensive test in procedure and methods of work in the Government of India Secretariat and attached offices. Detailed knowledge of service rules and general financial rules like leave rules, TA rules and conduct rules will be tested. For this paper, you will have to prepare drafts and notes on particular problems and precise from a passage. 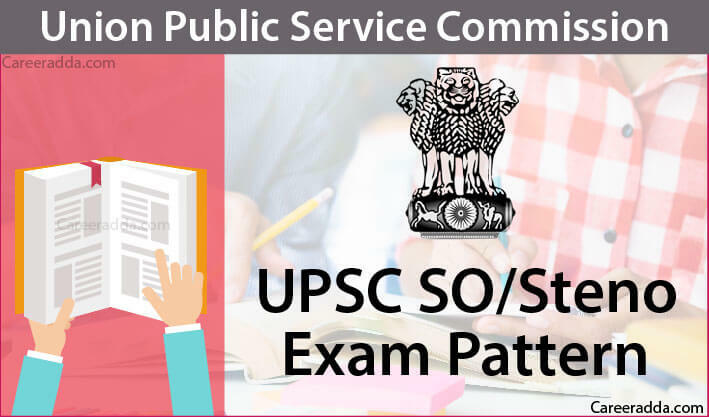 The date of the test for UPSC SO/Steno 2019 recruitment as per the annual calendar for the year 2019 published by the Union Public Service Commission is the 14th of December 2019. After the written test for 500 marks maximum, a qualifying shorthand test in English or Hindi at the speed of 100 words per minute will be conducted for candidates applying for categories IV to IX. 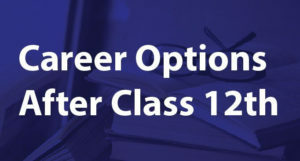 Candidates applying for these positions will have to take the qualifying shorthand test at the time of the written test. After this, the evaluation of service will be done only for candidates qualifying both in written and the shorthand test. The transcription of the shorthand notes should be done by candidates on computers that will be provided by the commission at the test centre. Who get such a minimum qualifying mark in the written examination. The qualifying mark will be decided by the commission. Who get minimum qualifying mark both in written test and in shorthand test that will be fixed by the commission. For ranking, the marks obtained in the evaluation of record of service will be counted by the commission. In the evaluation of record of service, applicants must secure at least 40% of marks. Those securing less than 40% of marks will not be considered for ranking. Within 15 days after the last date of applying online.